Clash Royale 5 Simple Battling Tips to WIN! Winning is everything in Clash Royale… it is how you earn gold, gain trophies, and get chests to open! Therefore you have to know how to win in a battle in Clash Royale. I have 5 simple tips for you guys on how you can make yourself much more likely to win in a battle. Each spell you have in your hand is a blessing and should be treated as one. 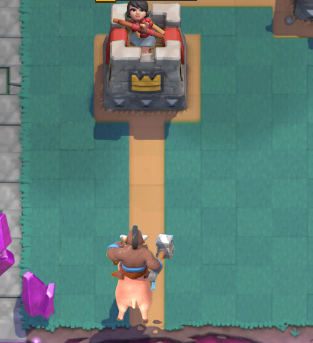 There is a reason that zap and log are two of the most popular cards in the game right now. 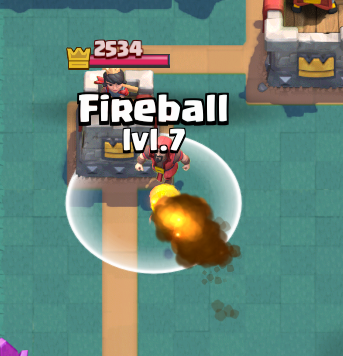 An example of wasting a spell would be fireballing a wizard by the tower when your opponent is rocking a 3 musketeers deck. Always make the best play possible with your spells! During a match, you need to constantly be learning your opponent’s deck: what cards are in it, the card rotation they have, and when they like to play certain cards. From that, you can know when to play cards that they don’t have a counter to along to what cards you need to counter their pushes. Learning from your opponent’s hand is like knowing not to play an elixir collector when they have a rocket in cycle. 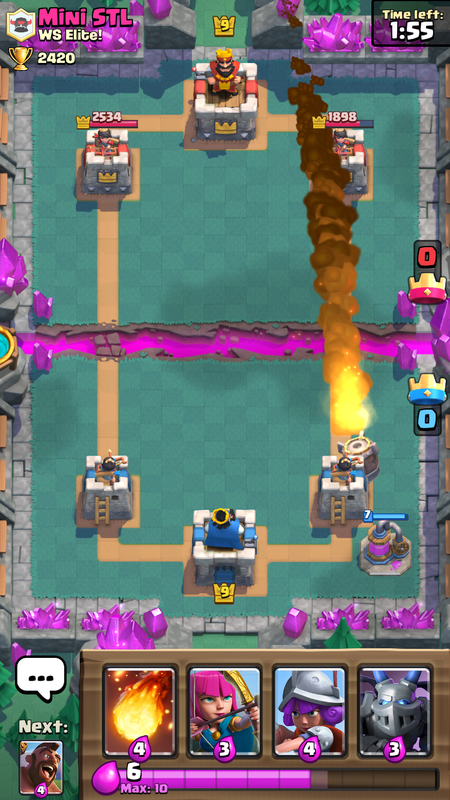 Unless you are playing a quick hog/miner cycle deck, you should always try to play defense in order to play offense. When you are defending a big push, your defensive cards will mount up. From there, pop a tank in front and you have a huge push going towards your opponent’s side, all from playing defense. A lot of times during a battle, you might think that you are well ahead in elixir while you actually have equal or less. Don’t send solo hogs (or something of the equivalent) in by itself. 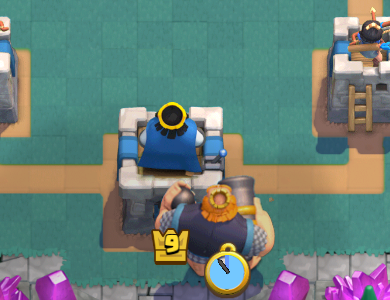 You want to slowly build up pushes, always having at least two cards down to do damage on the tower. Build up through defense! Lastly, you need to know your deck archetype every time you are trying out a new deck. If you are playing a hog deck, do quick pushes; it isn’t meant for building up. On the other hand, if you are playing a golem, don’t start throwing golems down everywhere! KNOW how to play your deck. 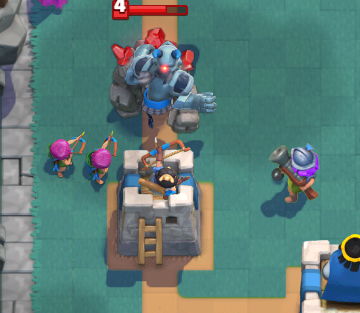 If you rely on surprise with your royal giant deck, don’t drop it in the back because that ruins the surprise. So that is going to wrap up these 5 tips! With these under your Clash Royale player’s belt, you should be able to win much easier. Just concentrate while you are playing and you will be able to pull out the win! Thanks for reading and comment below what your best tip for winning is! 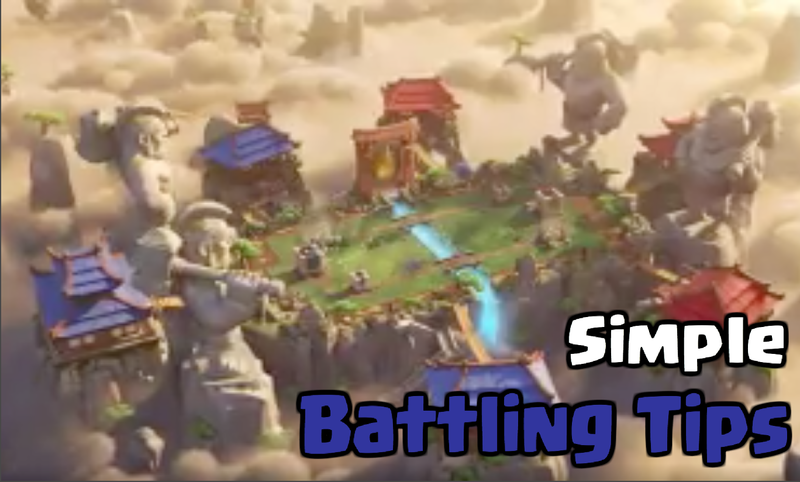 Pingback: Clash Royale 5 Simple Battling Tips to WIN! | Clash of Clans Guide, Strategies, Tricks and More!